Kishan + Sachna. Northbrook Park, Surrey. Wedding at Northbrook Park Surrey. 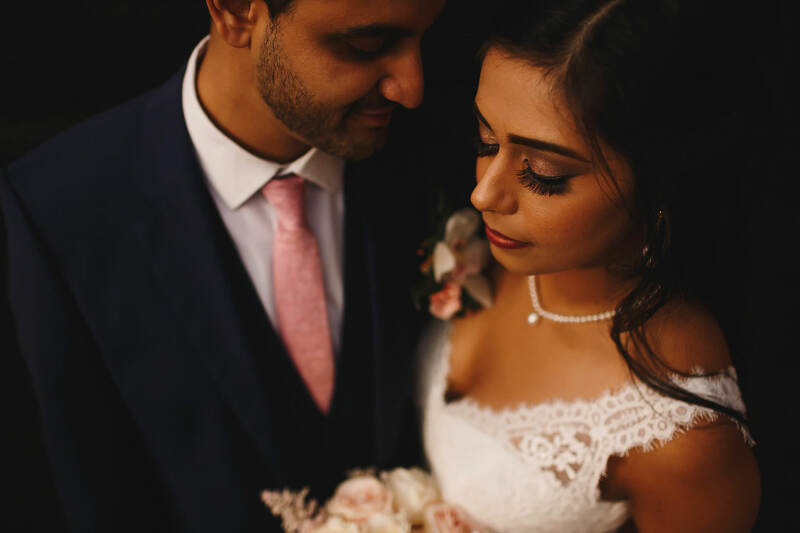 Kishan and Sachna’s joyful wedding at Northbrook Park in Surrey by ARJ Photography. Mona + Dipesh. Hilton Gatwick. 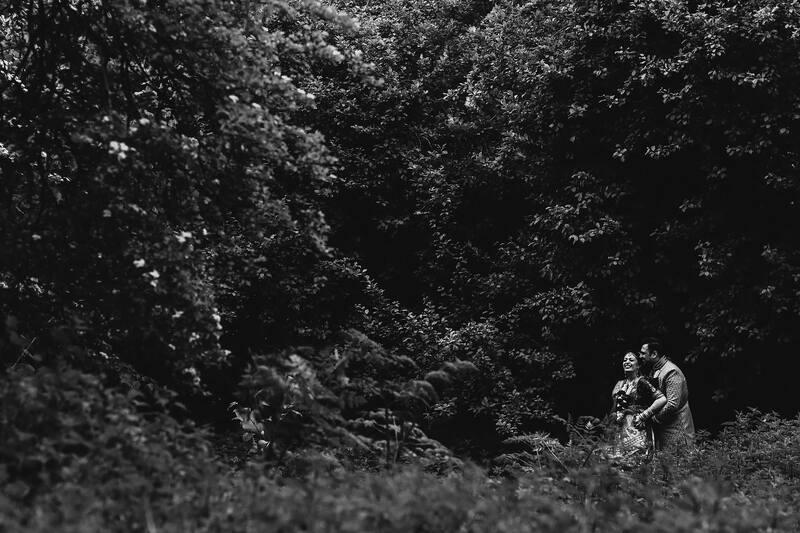 Hilton Gatwick Wedding Photography. Mona and Dipesh’s wedding reception at the Hilton Hotel Gatwick by ARJ Photography. Mona + Dipesh. Indian Wedding at Hedsor House. Wedding photography at Hedsor House. Mona and Dipesh’s Indian wedding at Hedsor House in beautiful Buckinghamshire by ARJ Photography. Ushmi + Malav. Nairobi, Kenya. Nairobi Destination Wedding Photography Kenya Africa. 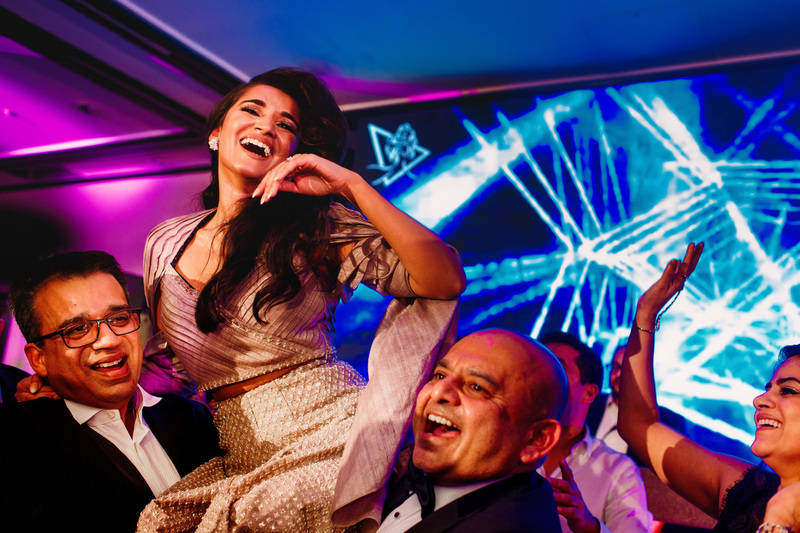 Ushmi and Malav’s amazing three-day destination Indian wedding in Nairobi, Kenya. 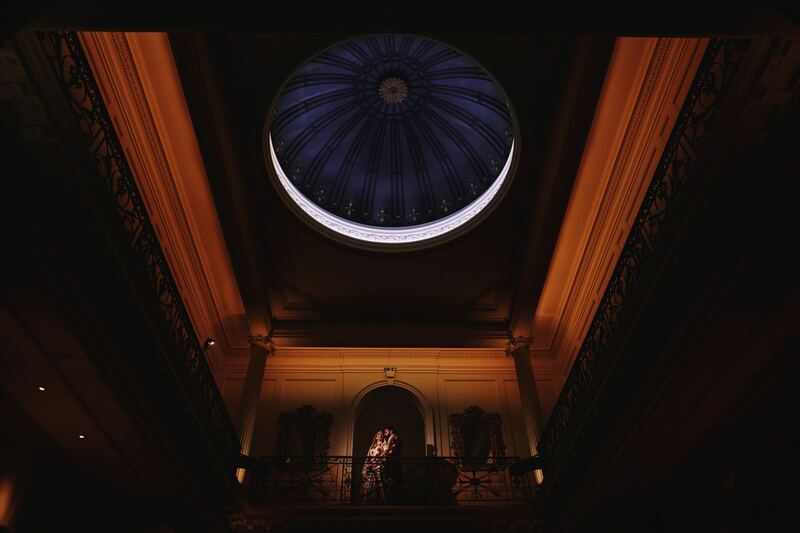 Meridian Grand wedding photography in London. 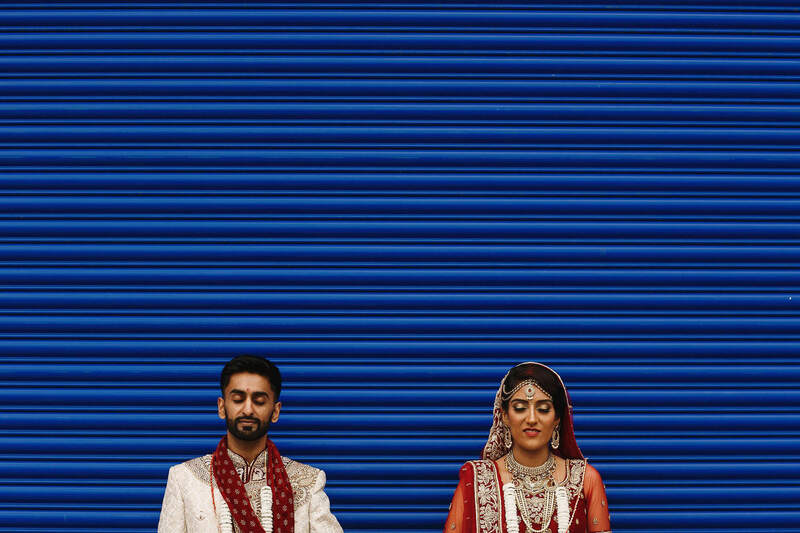 Anand and Nikita’s Hindu wedding in London at Meridian Grand by ARJ Photography weddings. Sarita + Jeetesh. Devonshire Dome, Buxton. Devonshire Dome wedding photography Buxton. 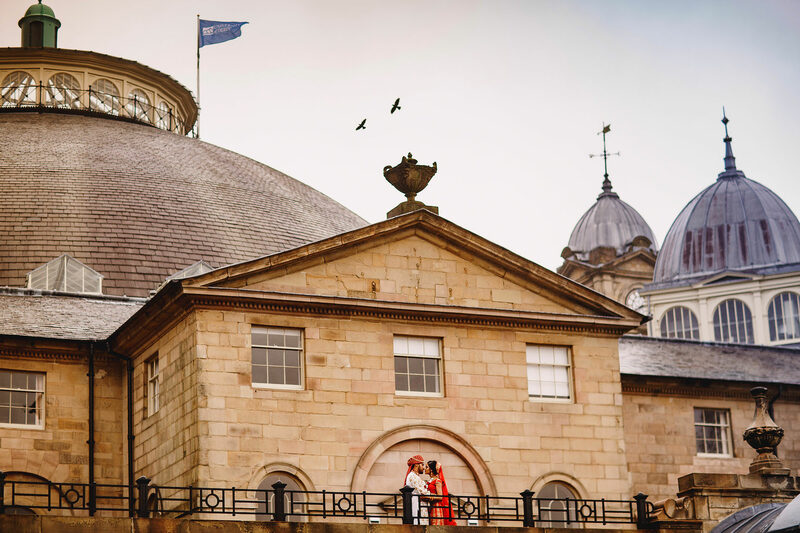 Sarita and Jeetesh’s Indian wedding at Devonshire Dome, Buxton by ARJ Photography. 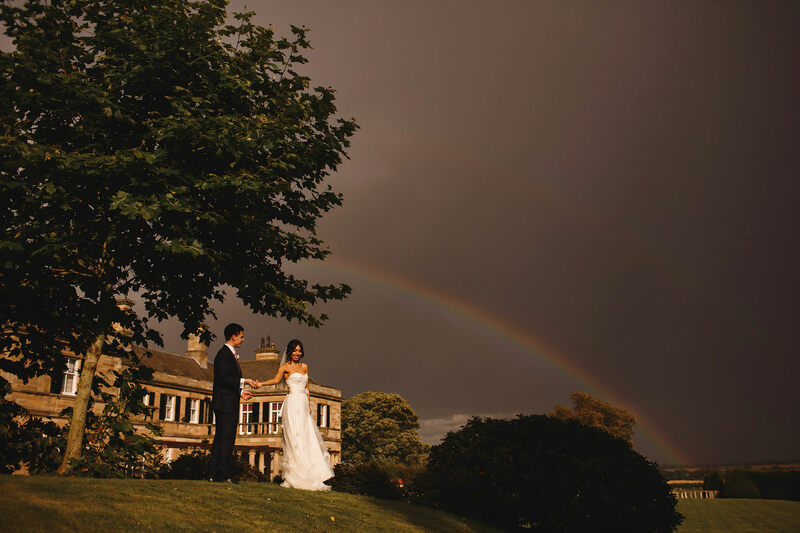 Newcastle Indian wedding photography at Kirkley Hall and Beamish Hall. Neha and Mark’s Indian wedding in Newcastle at Beamish Hall and Kirkley Hall. Hilton Heathrow T5 wedding photography. Vruti and Amar’s Indian wedding celebrations at the Hilton Heathrow Terminal 5 by ARJ Photography. Tewin Bury Farm wedding photography Hertfordshire. 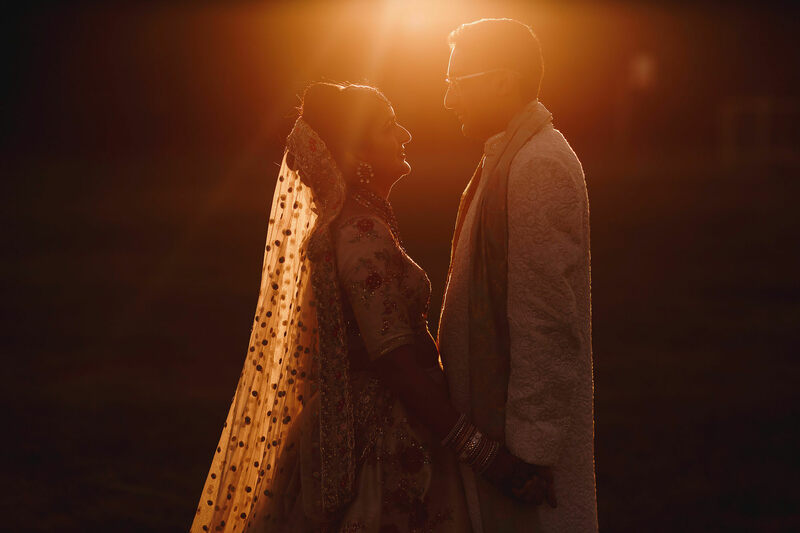 Priya and Jay’s wedding at Tewin Bury Farm in Hertfordshire by ARJ Photography. 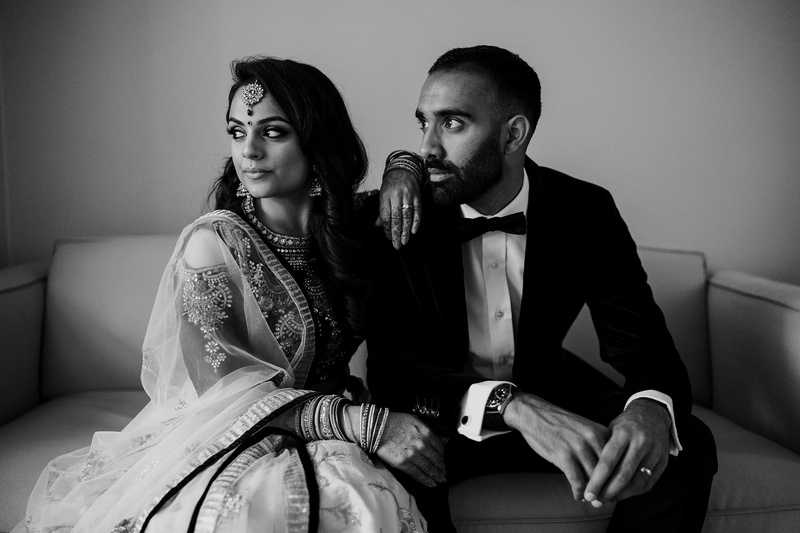 Saloni + Rishabh. Waldorf Astoria, Ras-al-khaimah, Dubai. 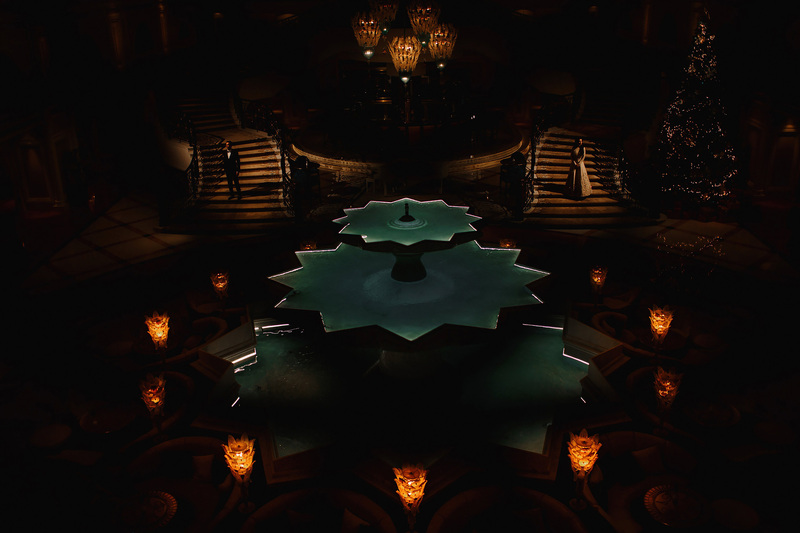 Waldorf Astoria Ras Al Khaimah Wedding Dubai. Saloni and Rishabh’s destination wedding Dubai at Waldorf Astoria Ras Al Khaimah.